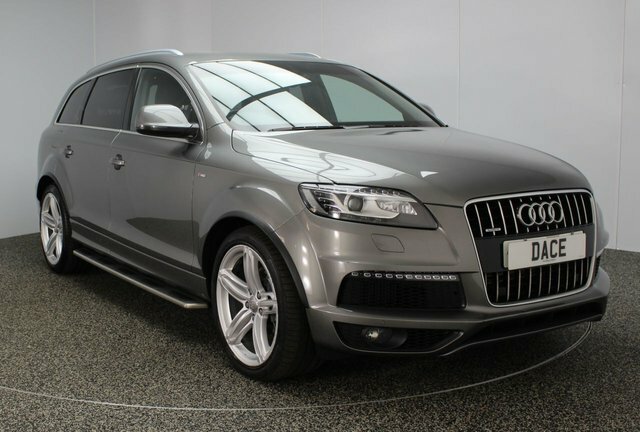 Audi is amongst the most popular car manufacturers ever. 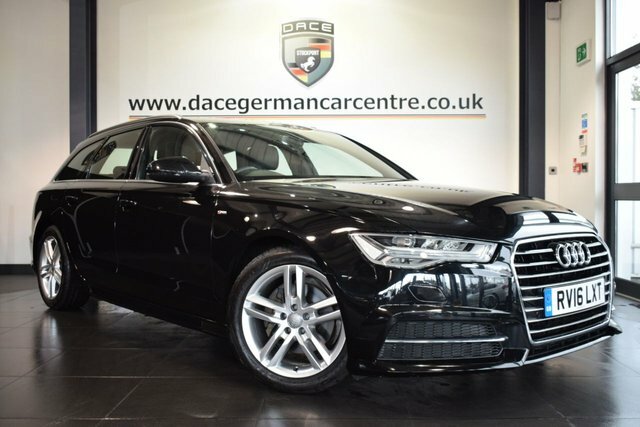 The supreme build quality of its cars and its range diversity has made Audi the make of choice for everyone from business executives to first time drivers. 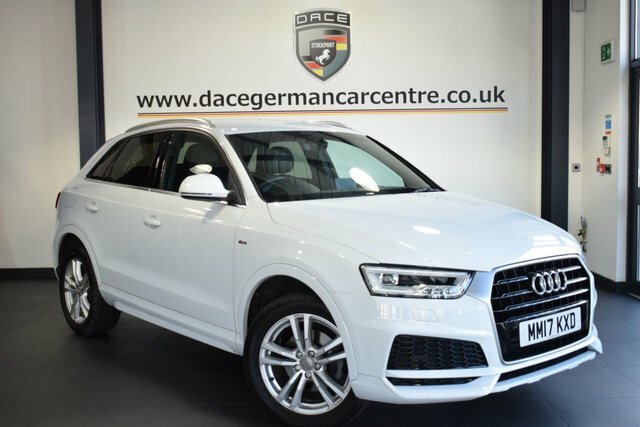 For a quality used Audi car, visit Dace Motor Company Ltd in Stockport today. 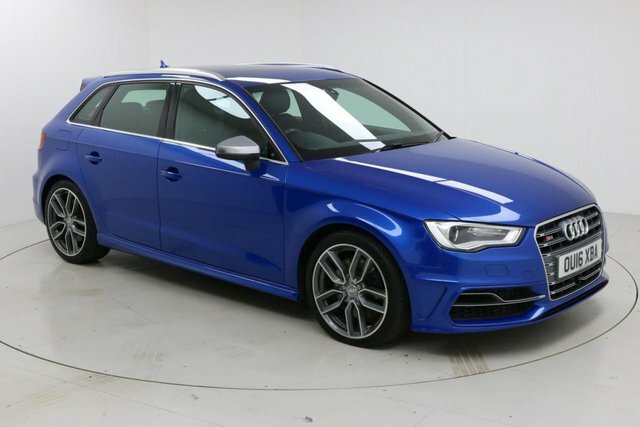 We have everything from compact city cars to hot hatches to satisfy your need for speed. 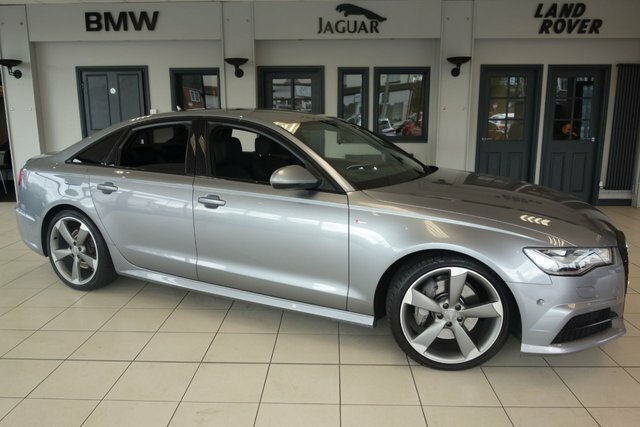 Visit our website now to view our full range of used cars to suit every lifestyle and budget and apply for a finance package on any car that catches your eye; it only takes two minutes!